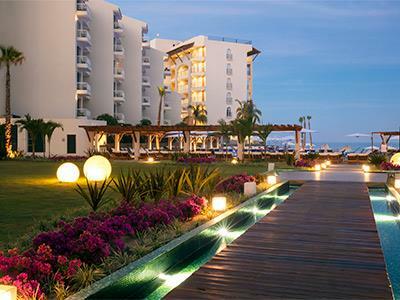 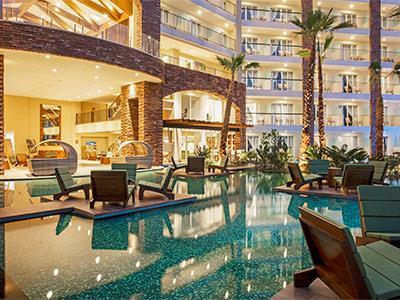 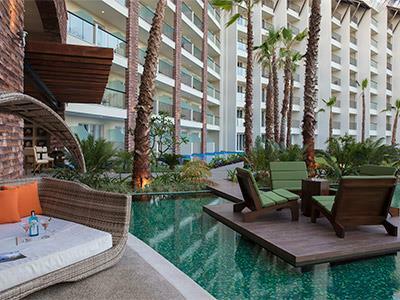 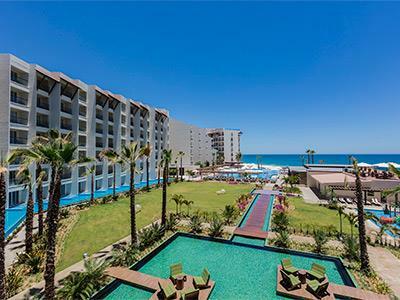 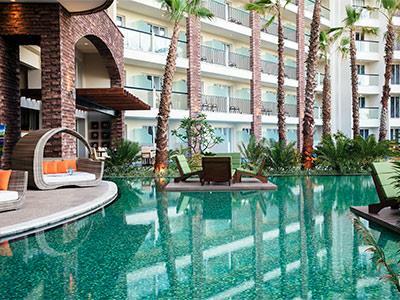 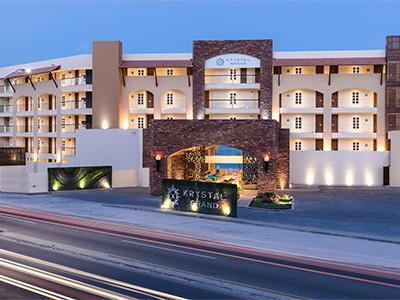 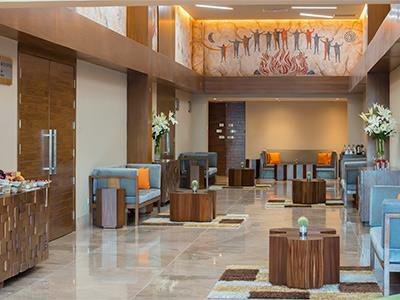 Have an unforgettable vacation in the beautiful Baja California countryside when you pick Residence by Krystal Grand All Inclusive. 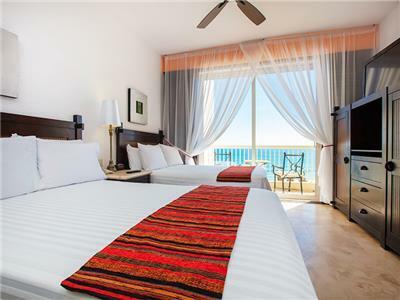 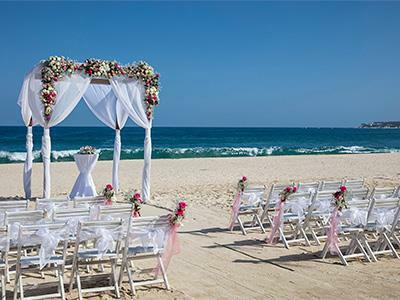 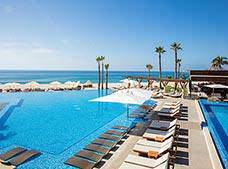 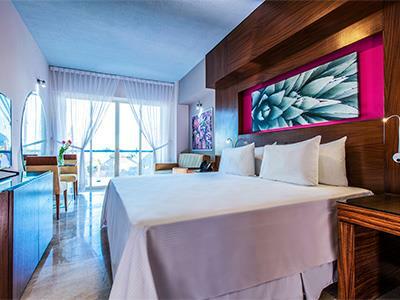 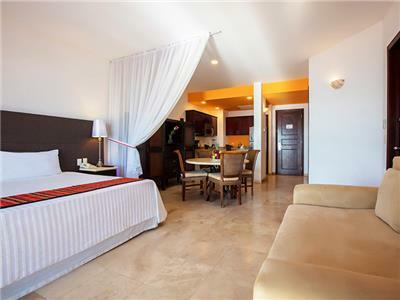 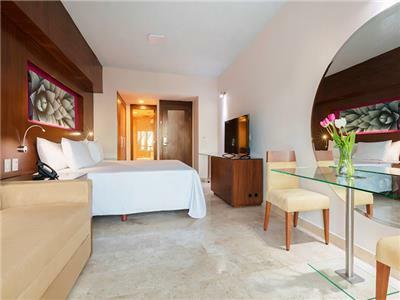 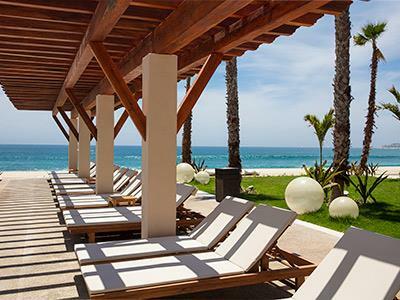 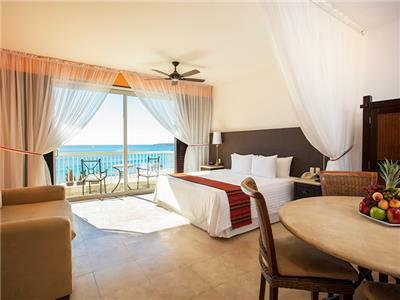 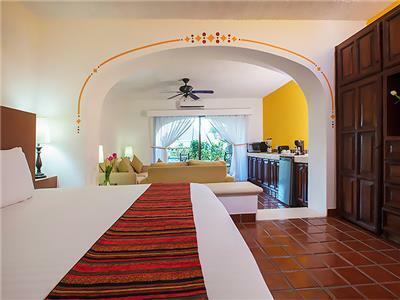 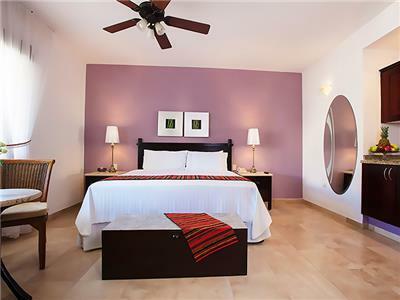 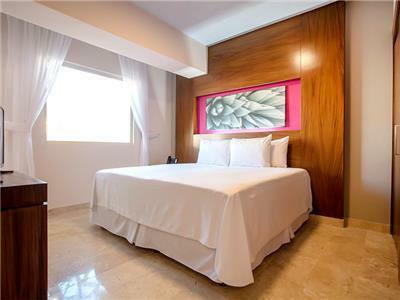 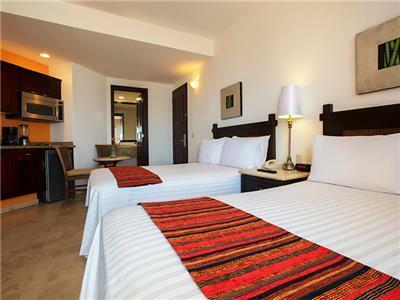 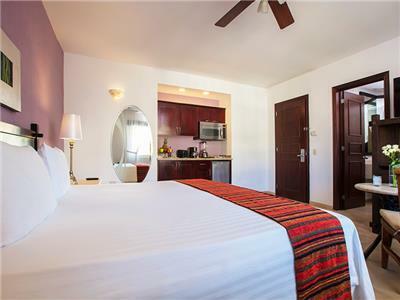 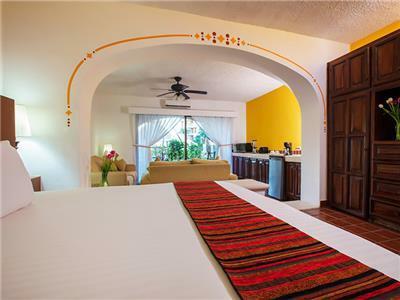 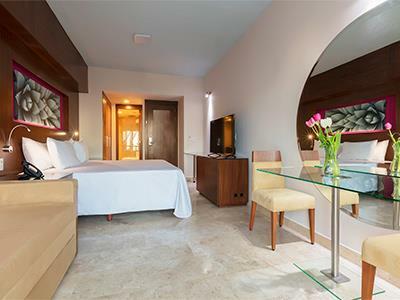 Located on a beautiful white sandy beach close to San Jose del Cabo and Cabo San Lucas, this property has a modern design and the best vacation club in Mexico. 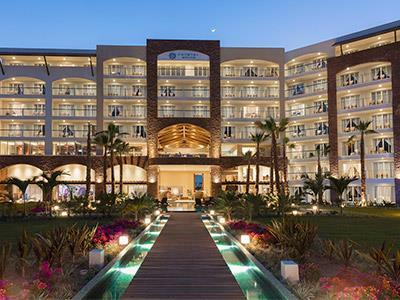 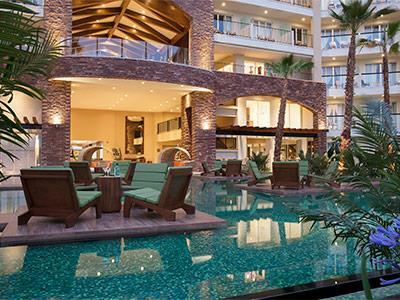 Enjoy fantastic nightlife, restaurants, duty free shopping and much more during a fantastic experience at this wonderful place. 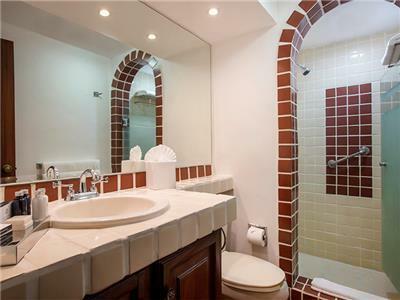 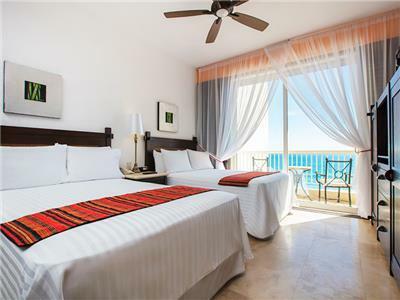 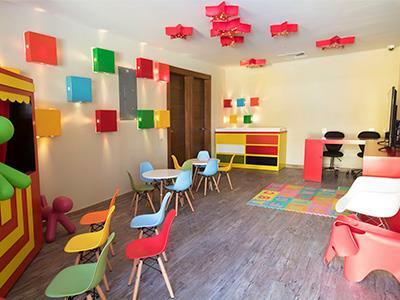 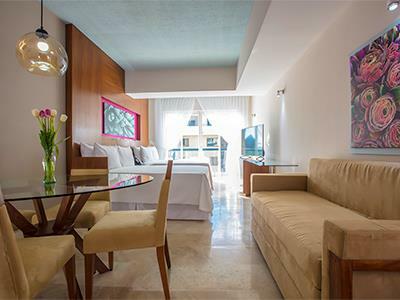 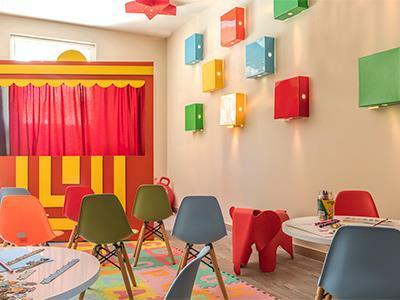 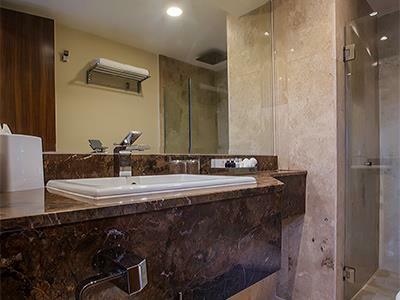 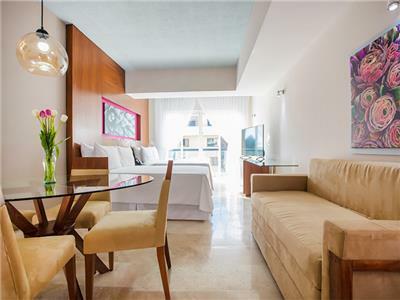 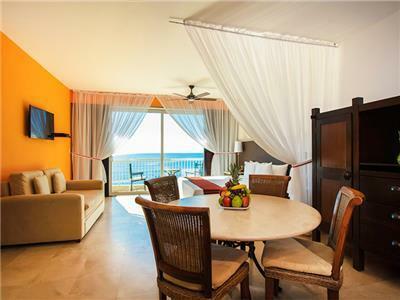 Enjoy 750 square feet of space during your stay in these accommodations, which offer a private balcony, a well-equipped kitchenette and luxurious decor.